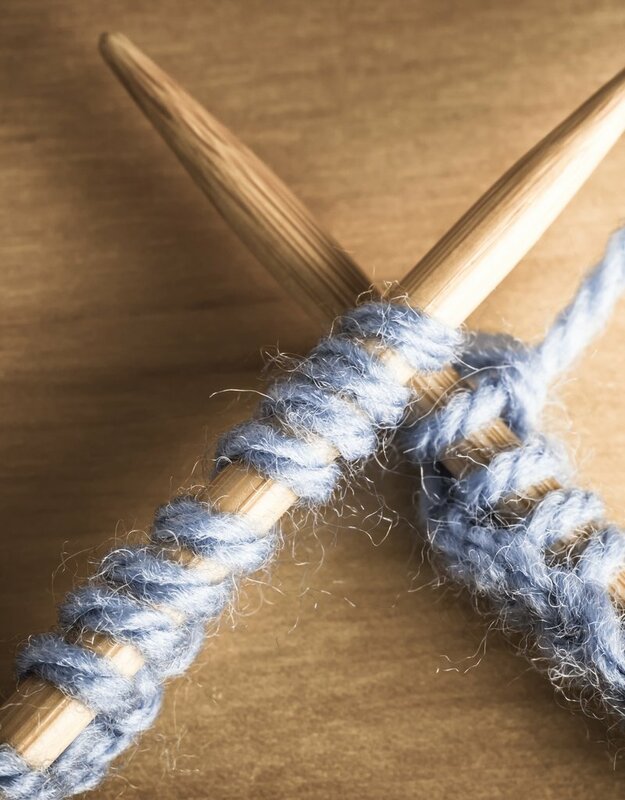 This 3 hour class will provide the foundation upon which you will build your knitting skills. The target audience for this class is the student who has never knitted. Please purchase a 24′′ or 32′′ circular needle, US 7 or 8, a light colored worsted weight yarn, and a copy of "Churchmouse Patterns Learn to Knit Companion" available at A Good Yarn. 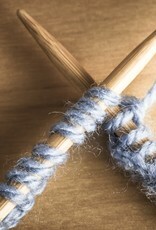 Yarn and tools used in class must be purchased at A Good Yarn. Please come in early so that we may help you select yarn and needles. You will be able to use the needles you purchase for Class 1 in Class 2. Please Read our Terms and Conditions regarding Classes.